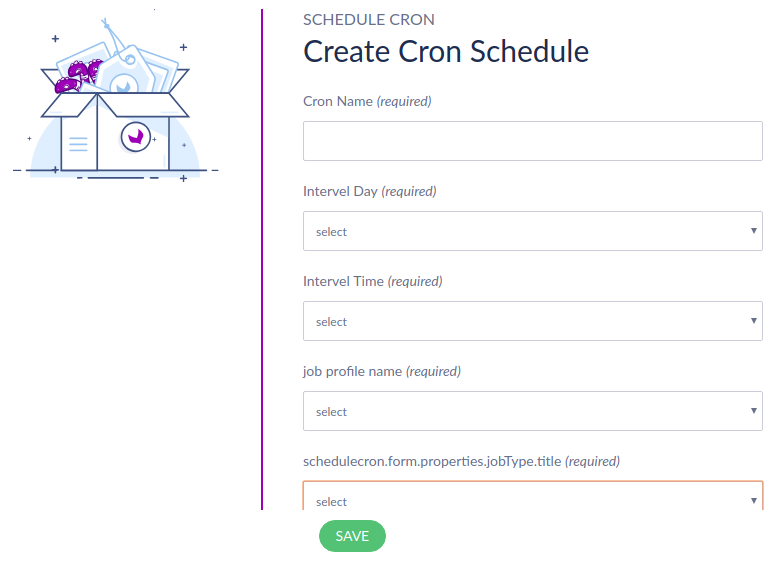 Akeneo CRON Scheduler: With the help of this module, you will have UI option for easily creating CRON jobs in Akeneo. 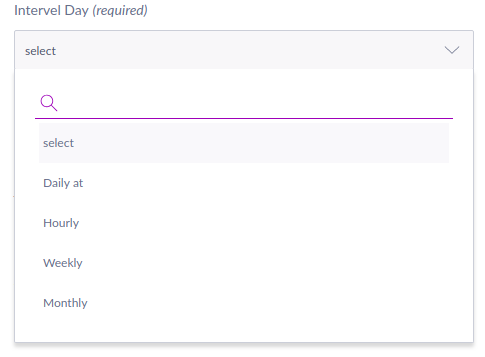 Akeneo CRON Scheduler allows cron jobs for daily, weekly, monthly basis. 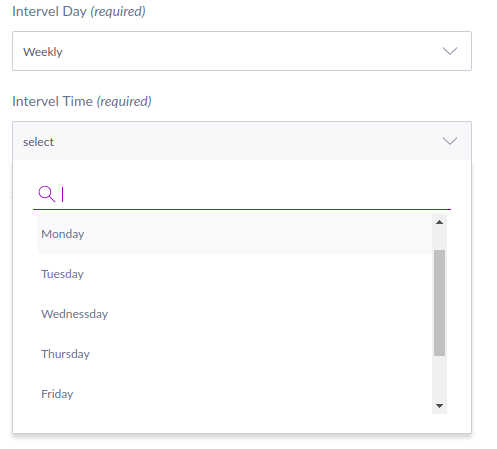 Please Note:- Akeneo CRON Scheduler is compatible with Community Edition, Enterprise Edition, and Cloud (PaaS/Flexibility) Edition of Akeneo. Schedule your cron job at the base of daily, hourly weekly and monthly. 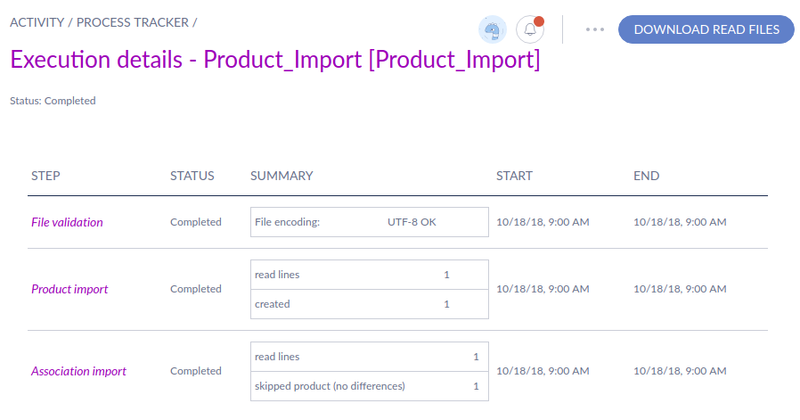 The UI based cron job, perform delete, status change operations on cron jobs. 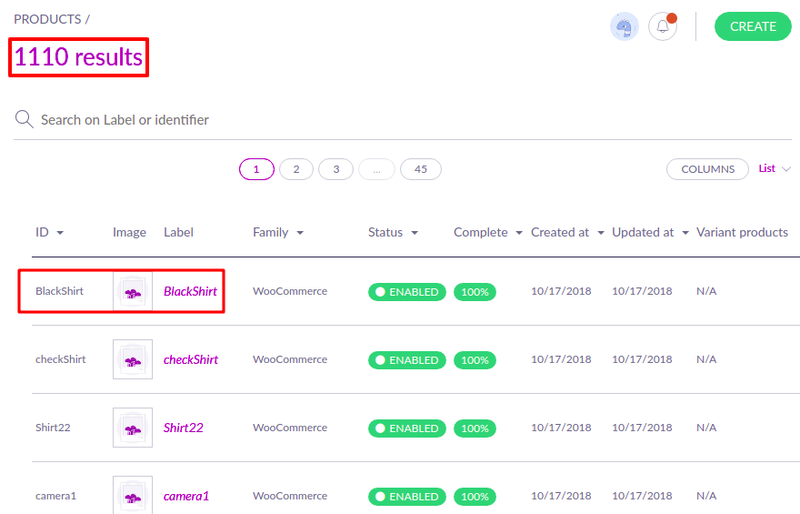 1.0.3 - "Compatibility with the Akeneo 3.X"
Add log file for cron job with date and time. 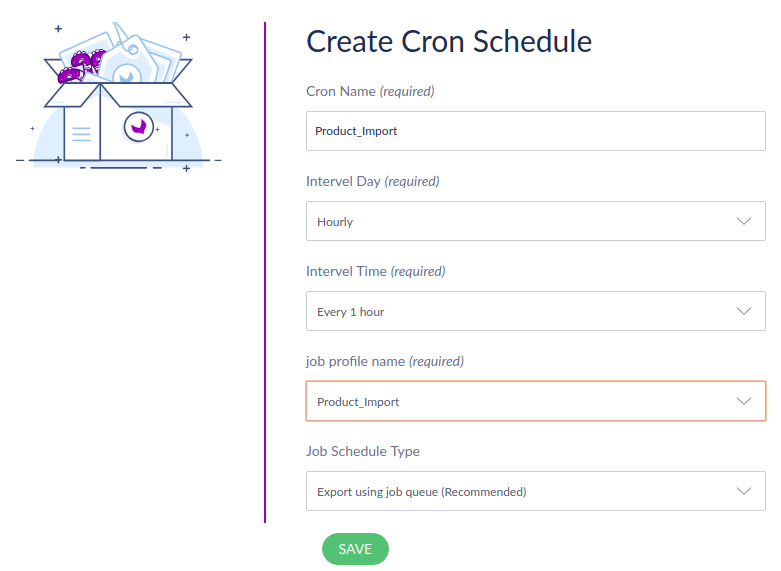 UI based Cron job, perform delete, status change operations on cron jobs.